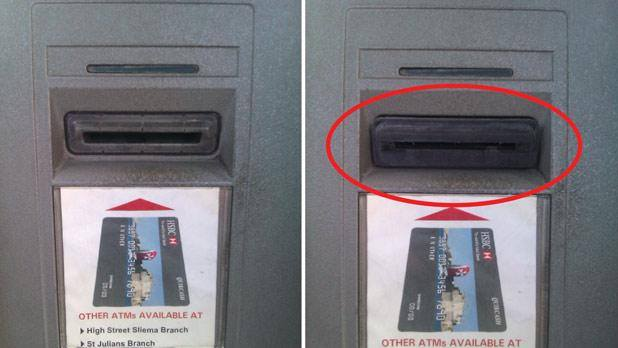 Recognizing a Credit Card Skimmer: The most common way cyber-criminals steal credit and debit card numbers is through card skimmers. If you ever swipe your card at a gas station pump, withdraw cash from an ATM, or buy tickets from a vending machine, then you are at risk. 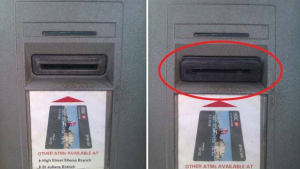 In this video Video Podcast, we will teach you t recognize a credit card skimmer and how they operate to steal your financial information. ← Episode #40: Protect Your Phone From Being Hacked!